Adventure & Outdoor enthusiast. 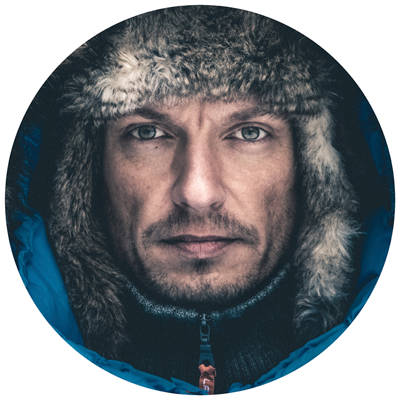 Represented Norway in Fjällräven Polar 2017 with 29.006 personal votes. I mainly use Instagram and Facebook for updates, so make sure you follow me there! If you have questions, please contact me.